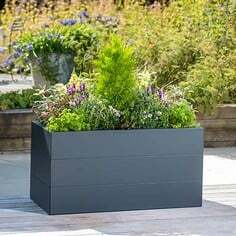 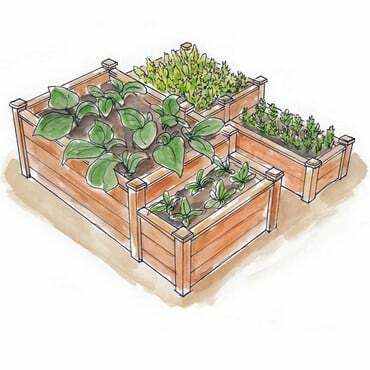 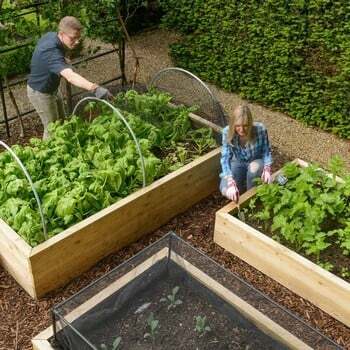 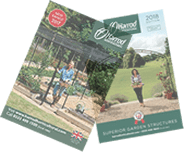 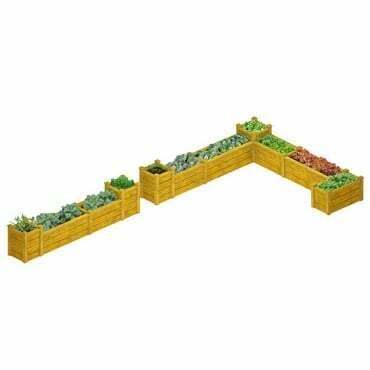 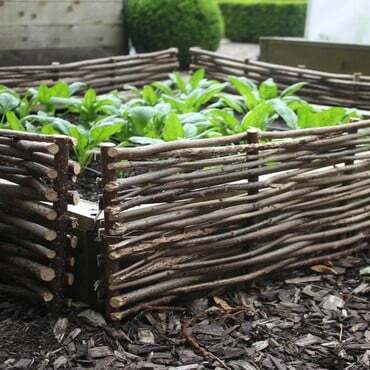 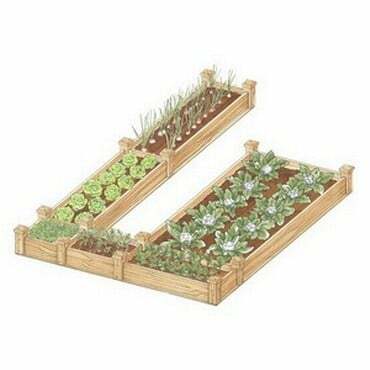 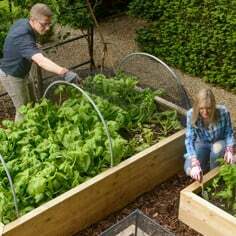 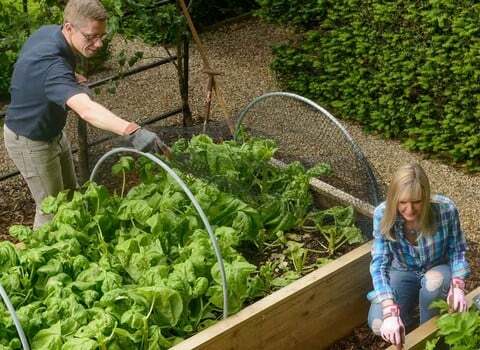 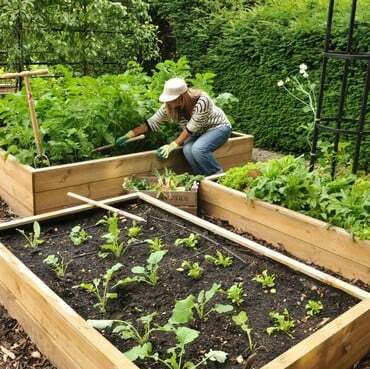 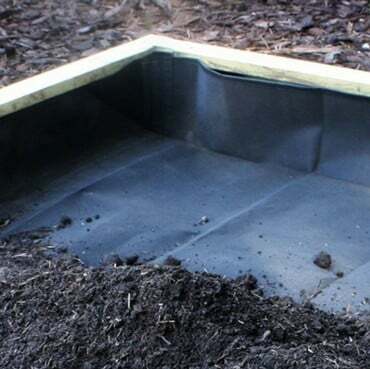 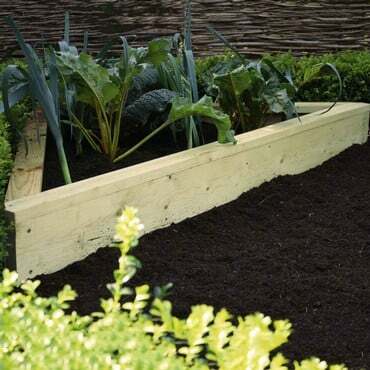 Our extensive range of award winning and guaranteed wooden raised beds are ideal for growing vegetables and herbs, or for raising flower beds. 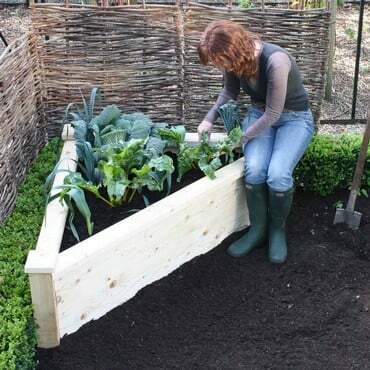 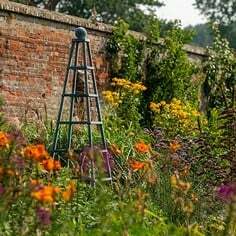 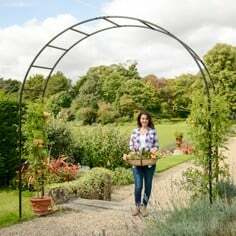 We have researched, designed and UK manufactured our timber beds to suit every garden size and every budget; from the money-saving Allotment version right up to our A-list Superior beds, which form a garden feature in themselves. 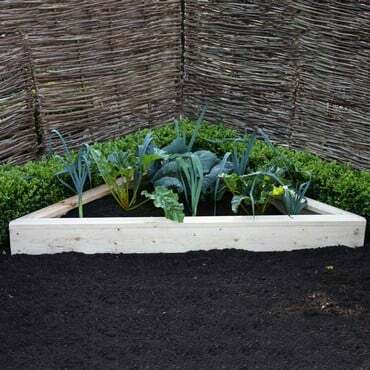 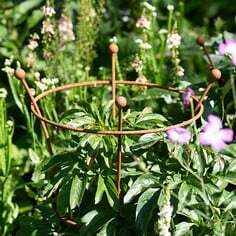 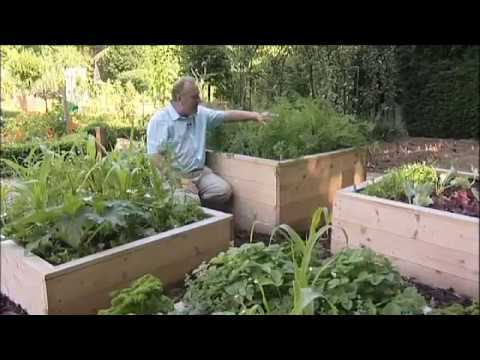 We have even considered the lack of gardening space which plagues many would-be gardeners and introduced our raised corner beds - now even the tightest, neglected section of the garden can be used in style for producing fresh, home-grown vegetables and herbs practically bursting with flavour! 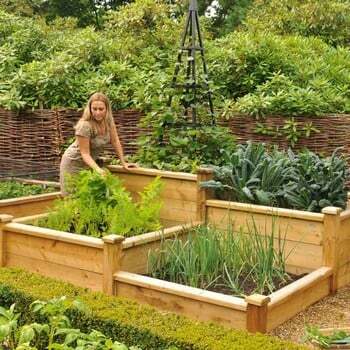 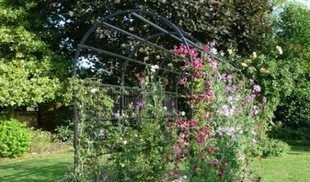 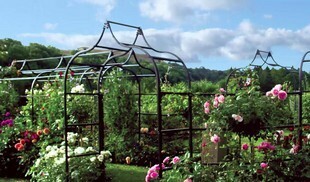 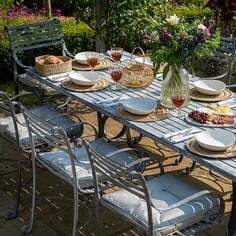 Extensive wooden raised bed size/shape range. 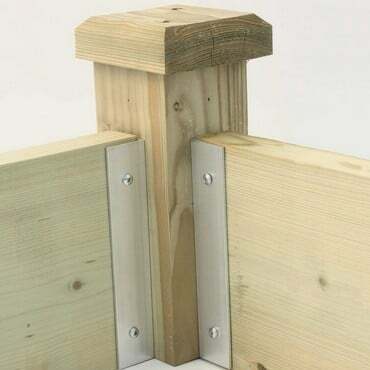 Structurally guaranteed award winning products. 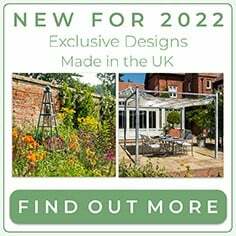 Exclusively designed & made by us here in the UK. 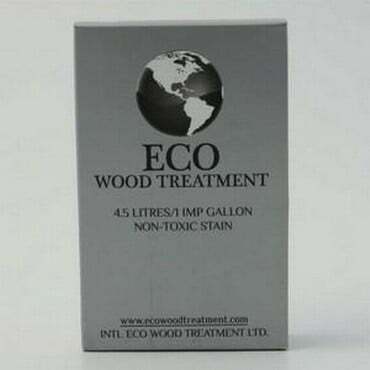 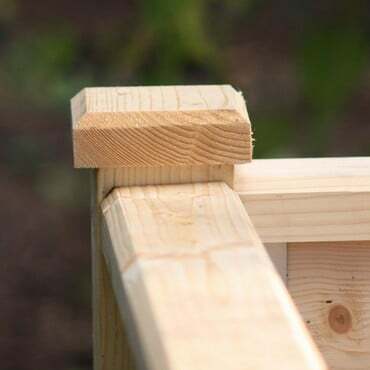 Sustainably sourced quality Scandinavian timber. 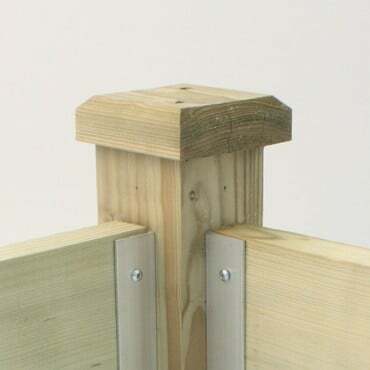 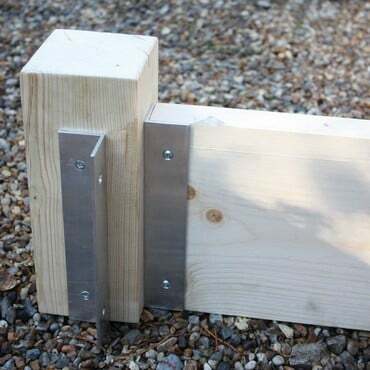 Pre drilled with fixings for easy home installation.